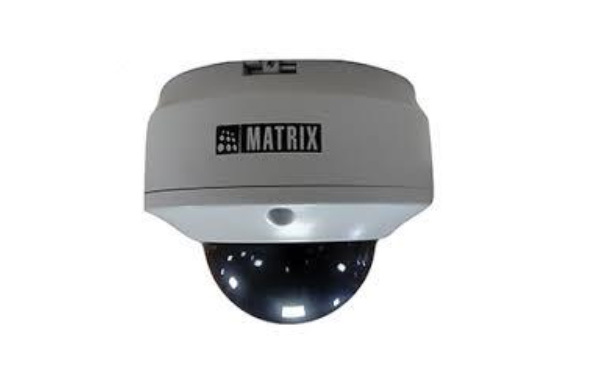 SATATYA MIDR20FL36CWP, 2MP IR Dome Camera with 3.6mm Lens is ideal for low light conditions, Matrix Professional Series Audio enabled compact IP Cameras are built using superior components such as Sony STARVIS sensor to offer unmatched image quality. This 2MP IR Dome Camera with 3.6mm lens is powered by True WDR to offer consistent image quality with built in intelligent analytics including Intrusion Detection, Trip Wire, etc. to ensure real-time security. Additionally, it also provides features like H.265 Compression Technique and Automatic Motion Based Frame Rate Reduction to save bandwidth and storage up to 50%.